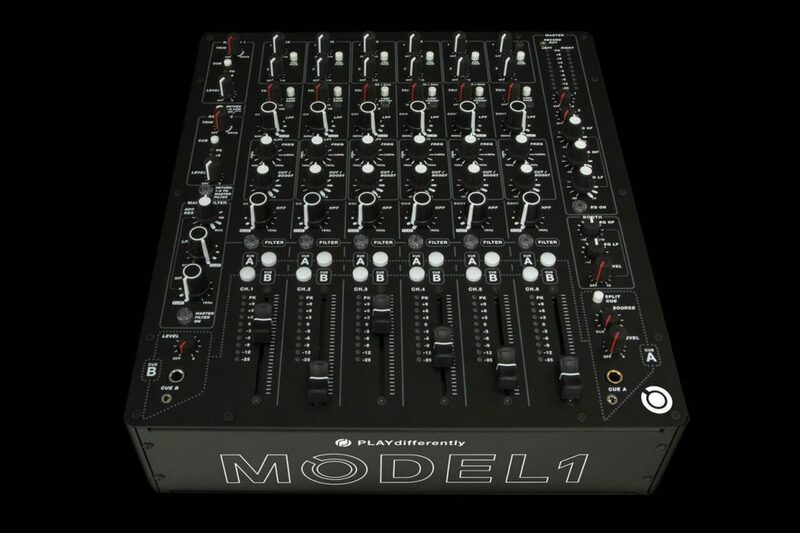 After being teased for a while, full details and specifications for Richie Hawtin's PLAYdifferently mixer are here. 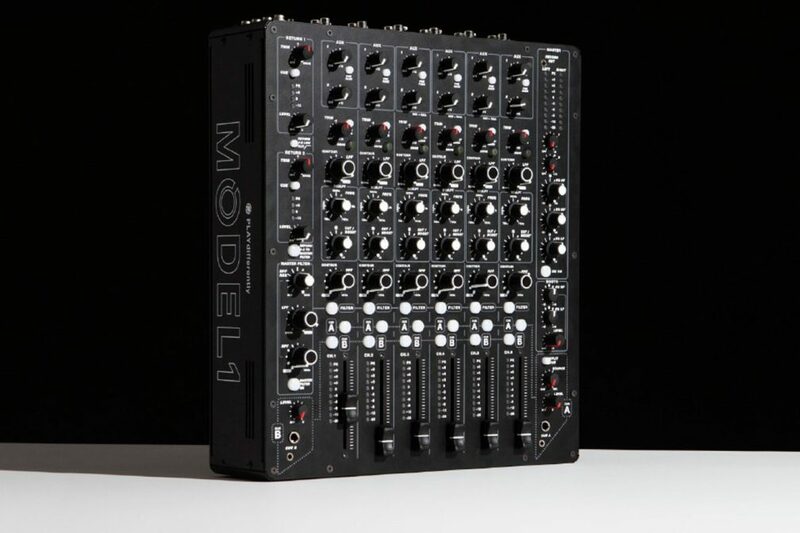 Described as "a mixer of uncompromising build quality, intuitive tactile controls and beautifully warm analog circuitry", Mixer 1 was co-designed by Hawtin and engineered by Andy Rigby-Jones. 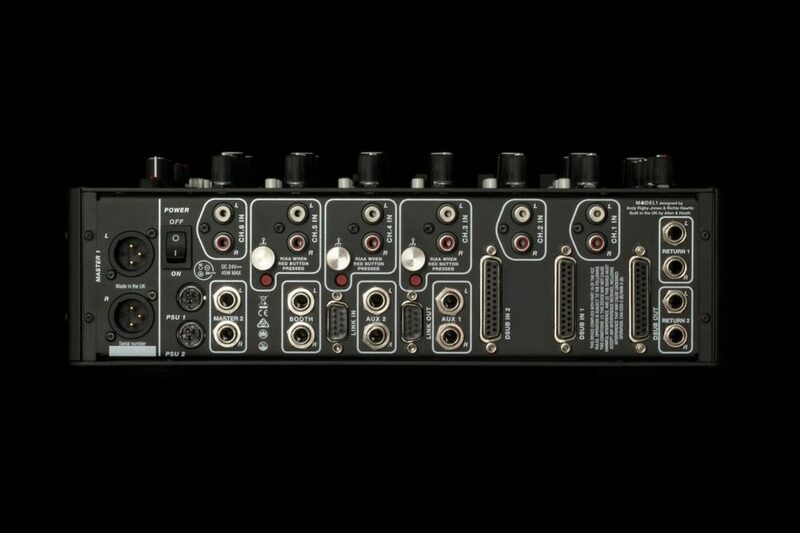 Solely analogue, it's got six channels and features, two stereo returns and sends, custom TDK faders, a DualCue system (perfect for back-to-back sets), a mixer link so you can hook up two mixers and a Tascam DB25 connector system. 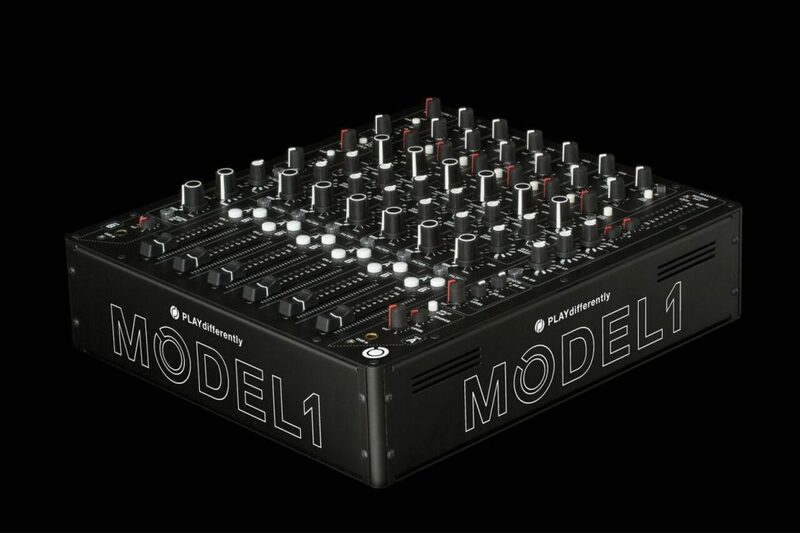 Built by Allen & Heath and DigiCo, it weighs just under 5.5 kilos, which makes it "optimised for touring, club and performance situations." Head here to order and see more specifications. Richie Hawtin: "Now with EDM, the secret community has been blown out"